The UK is an amazing place to travel to, it offers unique architecture, beautiful scenery and a multicultural experience. If you’re planning on going to the UK soon you might have some questions surrounding the recent choice to leave the EU and what options are available to you. Whether you’re travelling to the UK on a short stay or you plan on moving here on a UK visa in the future here are some quick tips on life in the UK. Wherever you come from, it’s likely that the rules and laws in the UK are different compared to your homeland. Reading up on the key differences with help you stay become much safer and less worrying. It’s also good to read up on local etiquette, how to be polite in UK society will help your stay in the UK much more enjoyable. Compared to most countries the UK is an expensive place to live and travel around, both luxuries and essentials cost considerably more in the UK and it’s best to compare prices before you travel so you can be prepared for the price differences. Hotels, hostels, food and drink all have the ability to slowly drain your funds whilst enjoying life in the UK. Although, if you plan on getting a UK visa and prolonging your stay, then getting a job in the UK will counter the costs of living there, wages tend to be better in the UK to match the cost of living, depending on the career you pursue. On a map, the UK, looks to be one of the smallest places to explore. It’s actually the opposite, the UK offers all types of living to experience, London, Manchester and Birmingham are some of the largest cities to explore with architecture, history and an abundance of culture to experience. There are also famous towns like Oxford and Cambridge that offer picturesque views and world-renowned Universities to see. The rural areas of the UK to see, the Lake District, Loch Ness and multiple mountain ranges that are unlike any in the world. Travelling around the UK can be done in multiple ways and varies of the speed you need to get there and the amount you want to pay. Trains are usually the most time and cost efficient, but if you want to keep cost low, most major cities of a “mega bus” services that take you across the country at a really low price, but naturally this takes longer to pursue. A few tips and tricks to be aware of before you head over to the UK, it’s culture is famously known to be different compared to the majority of the world so it’s best to research the difference that might occur compared to what you’re used to at home. 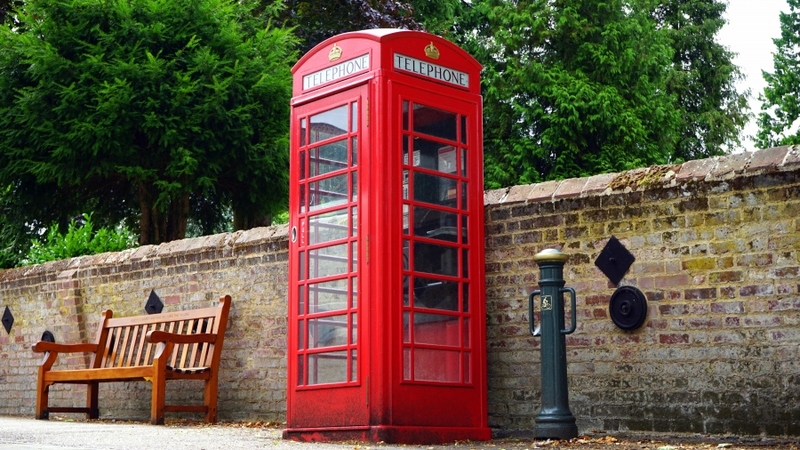 Currently, since Brexit occurred, moving to England from US or other countries is a topic that has a lot of questions surrounding it, so it’s worth checking if it’s a viable option before you make any major commitments.